Miami’s Dr. Andres de Cardenas and his staff of caring, concerned professionals want you to know when you walk into their office you’re seen as more than a patient, you’re seen as a part of our family. Dr. de Cardenas wants everyone in his family to have their natural teeth for as long as possible. Still, some teeth are too damaged or decayed to be saved. 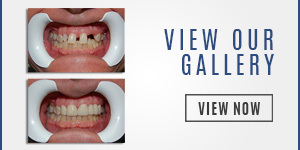 In these cases Dr. de Cardenas recommends a Tooth Extraction Cutler Bay. Extractions are the surgical removal of a tooth, or teeth, by an oral and maxillofacial surgeon or a dentist like Dr. de Cardenas. Extracting a tooth is generally a straight-forward procedure. Depending on your individual case and the number of teeth to be removed, either a local or a general anesthetic is used. The tooth is removed, any bleeding or discomfort is managed, and the recovery takes place at home. Dr. de Cardenas provides an exact set of instructions on what to do during the typically brief recovery from a dental extraction. 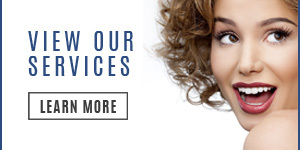 As always if there are problems or concerns, Dr. de Cardenas and his staff are available to assist you. A Simple Tooth Removal: During a simple tooth extraction the dentist will loosen a visible tooth with an elevator and remove it using forceps. An elevator is used to break the periodontal ligament, which loosens the tooth allowing it to be extracted from its socket. A Surgical Tooth Removal: During a surgical extraction an incision is made into your gum by the oral surgeon. This is a more complex procedure that is usually needed when a tooth has broken at the gum line or has not protruded through the gum. During your tooth extraction you could expect to feel pressure but no pain. For a simple tooth removal you may be given a local anesthetic, and for a surgical tooth removal you will be given local anesthetic and may have anesthesia through a vein. Are You In Need of Tooth Extractions? 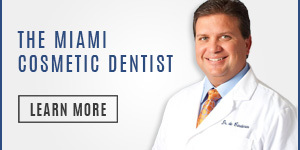 If you have a severely damaged or decaying tooth, or several teeth that are broken or cannot function properly, Miami’s Dr. Andres de Cardenas invites you to schedule an appointment. You can contact us using our convenient email form and we’ll get right back to you, or simply call us at (305) 251.3334. 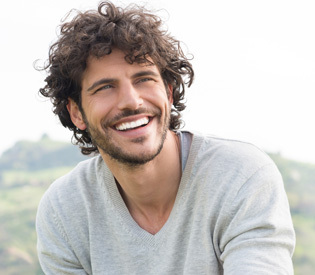 Talk to Dr. de Cardenas and learn more about how tooth extraction can help you move towards better dental health, better overall health, and even a more attractive smile. Come in, talk to Dr. de Cardenas. Experience the difference between being treated as a patient, and being a treated as a part of the family.